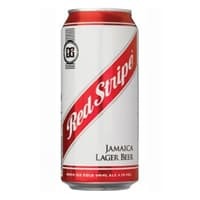 You can get a free 440ml can of Red Stripe beer. Just follow our link and register on next page and then get this freebie. Click on “GET IT HERE” button and register and download CheckoutSmart app, buy this product and upload the receipt to the app to get full cashback.